We offer you to verify the performance of your communication systems. 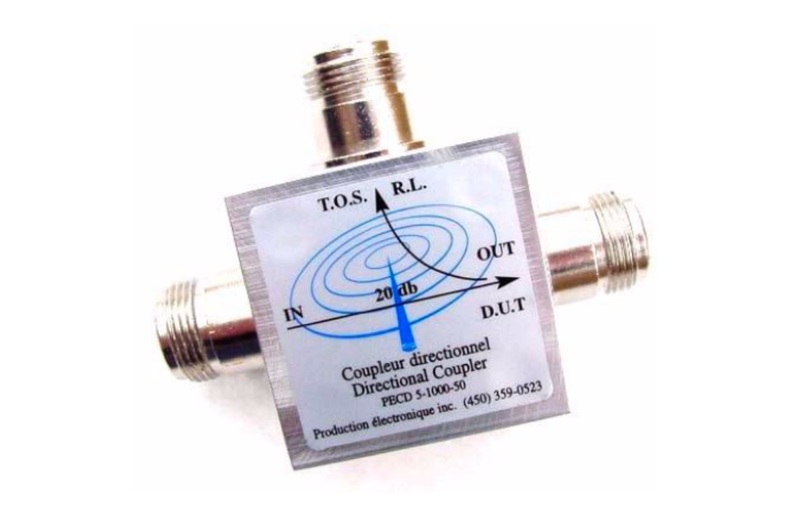 We perform real signal readings on the territory to be covered with precise instruments and well calibrated antennas that will not distort the measurements. We analyze the practical propagations for the choice of your future sites. Our goal is to optimize your sites. 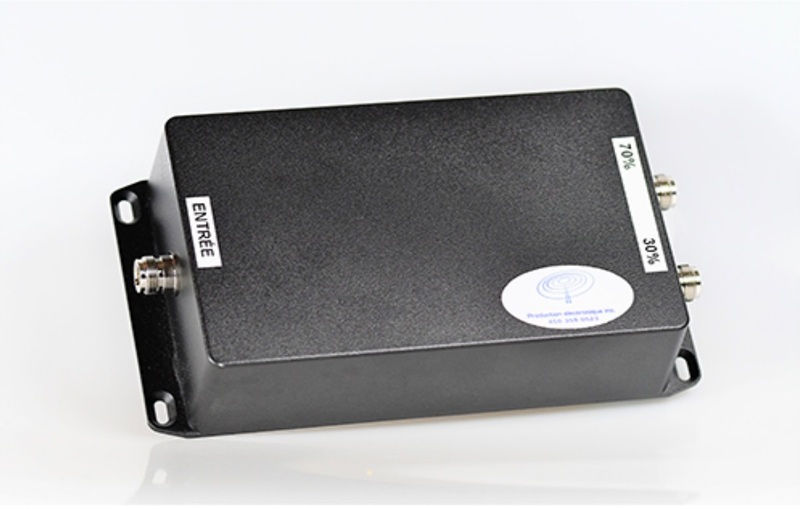 We analyze the filtering systems, the wiring, the state of the antennas, the lightning protection, the groundings, the performances of the radio devices etc. If changes require license revisions from INNOVATION, SCIENCES, and ECONOMIC DEVELOPMENT OF CANADA, we will process all applications and obtain the required authorizations. We offer theoretical and practical training on filtering systems and antennas. The training provided is based on relevant experience. Theoretical sessions are combined with practical tests using your tools. - System calculation methods - Verification methods for your antennas - Analysis methods for "SWR" curves of bandwidths and radiation patterns: vertical and horizontal - The effects of insulators. An Act of law to promote the development and recognition of workforce skills: Certificate of Registration # 0051212. We realize customized projects, according to your needs. 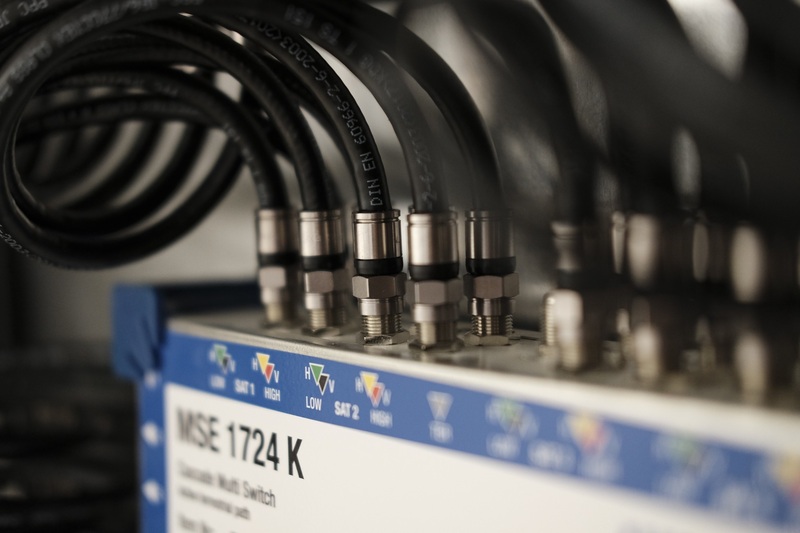 We can help you design your new radio system. We perform theoretical and practical analyzes of radio coverage. Once this is done, the team will perform an on-the-road analysis of the propagation of analog or digital waves. The team conducts an on-the-road analysis of the propagation of analog or digital waves. 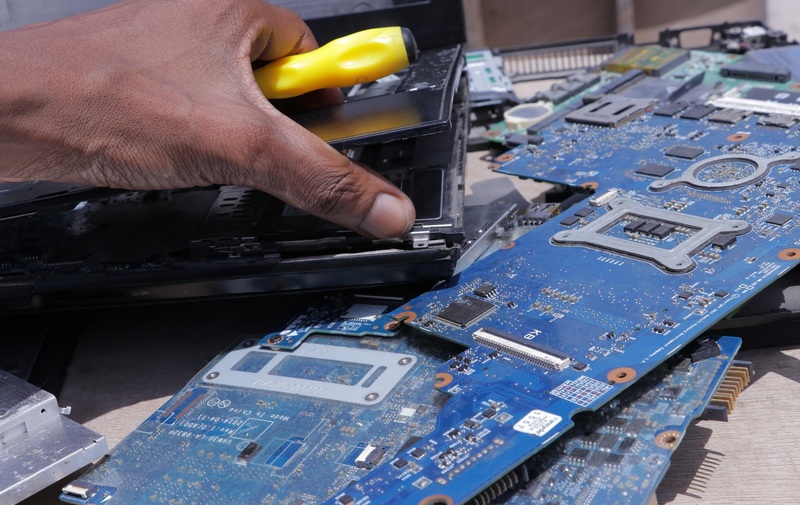 Our professionals offer a repair service and the manufacturing of crystalline cables (in the workshop or on site). 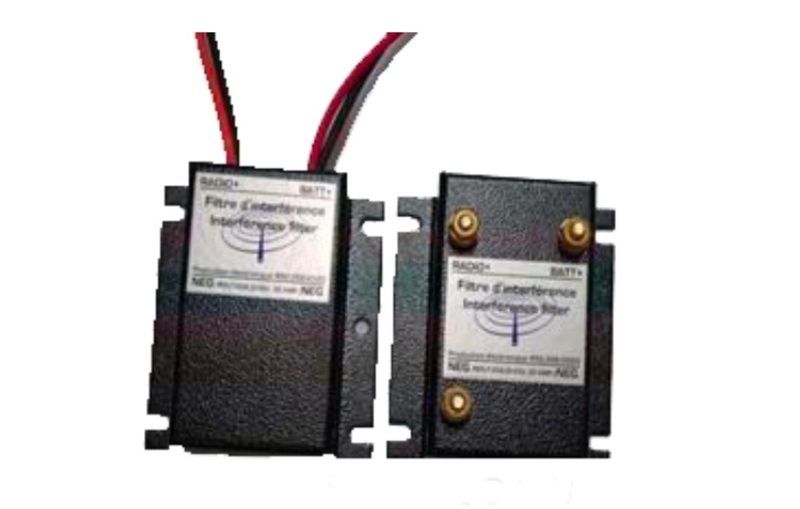 They are also able to diagnose issues related to intermode and interference products as well as equipment, transmitters and on-site receivers. All our experts have the necessary equipment to diagnose problems of wiring on site. Designed to achieve maximum efficiency for the entire frequency band. UAn indispensable tool for any radiocommunication technician. It is used for filter adjustments. 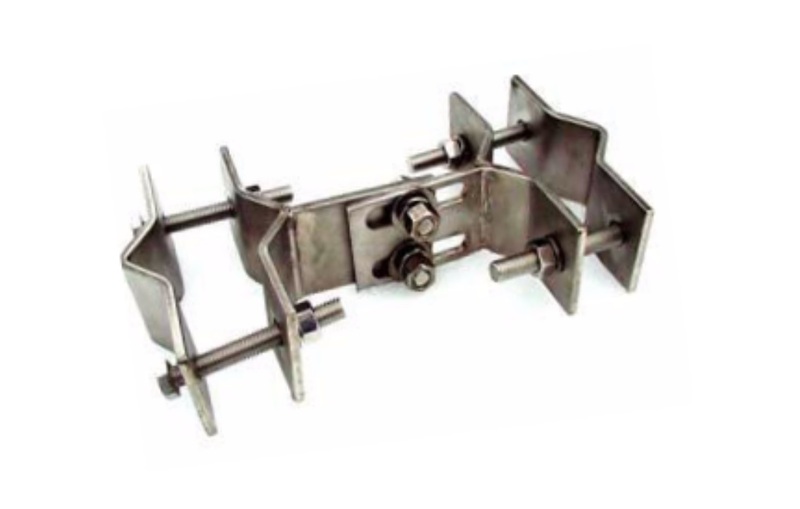 Our flanges have been designed to hold two parallel pipes of sizes ranging from 1.70 to 4 inches. 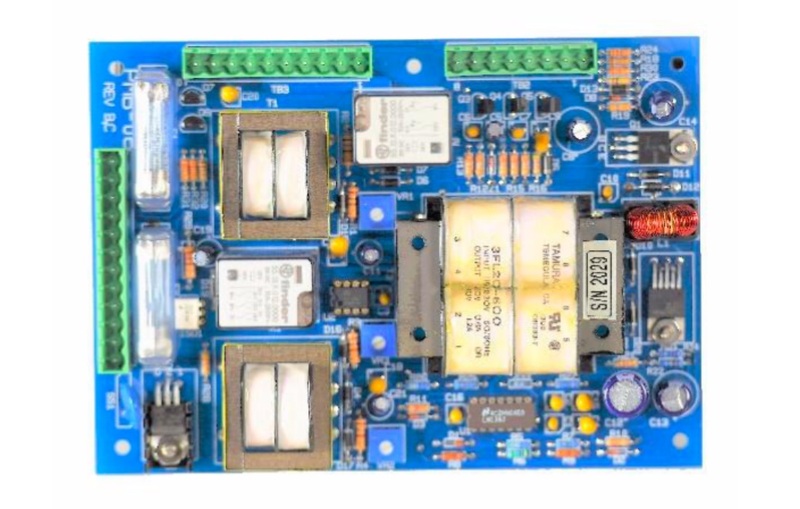 The MPPIB-04 card is a multi-Purpose Interface Board. This card has several functions. 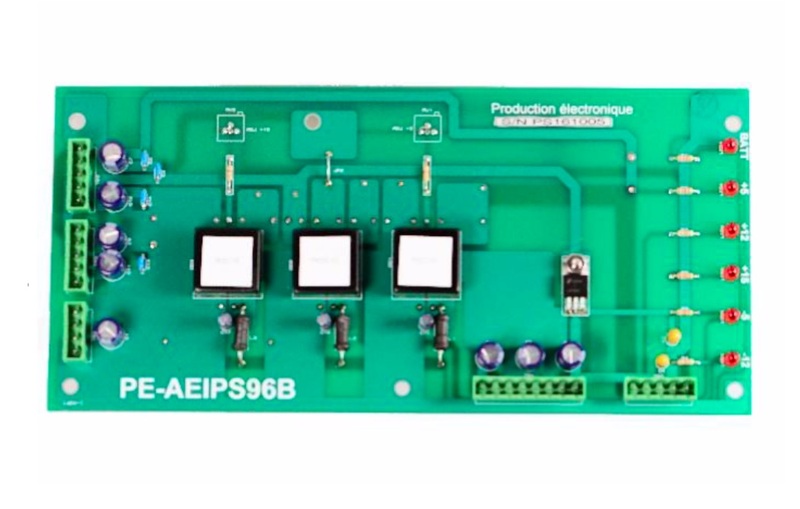 The AEIPS96B is the new version of the AEIPS-02, AEIPS03 and AEIPS-96. 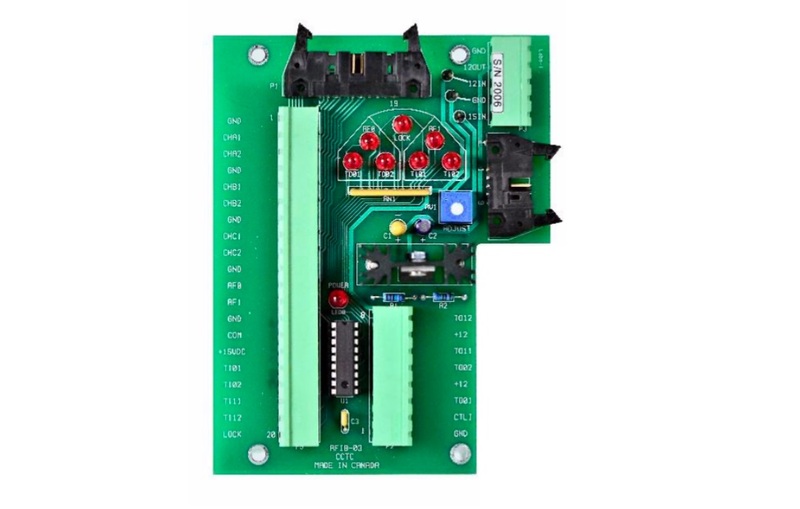 For input voltages that range from 9 volts to 36 volts. Designed to be used in the worst conditions. 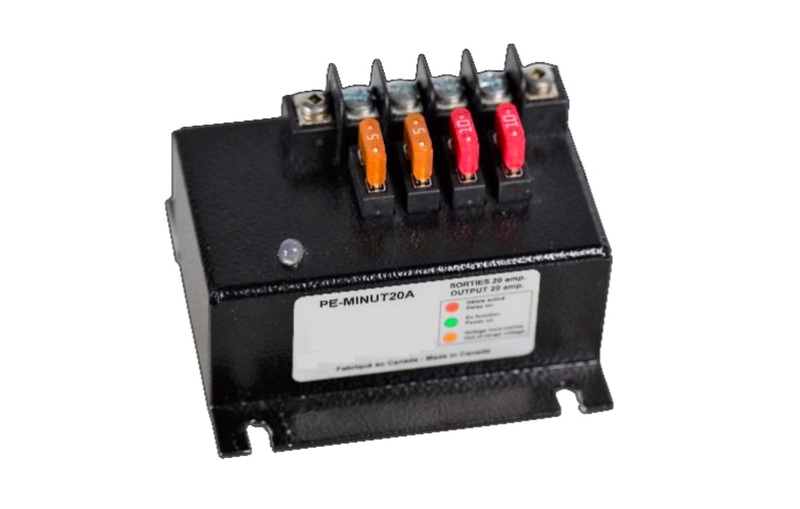 The parameters are fully programmable and can be modified according to your needs. High efficiency passive filter. 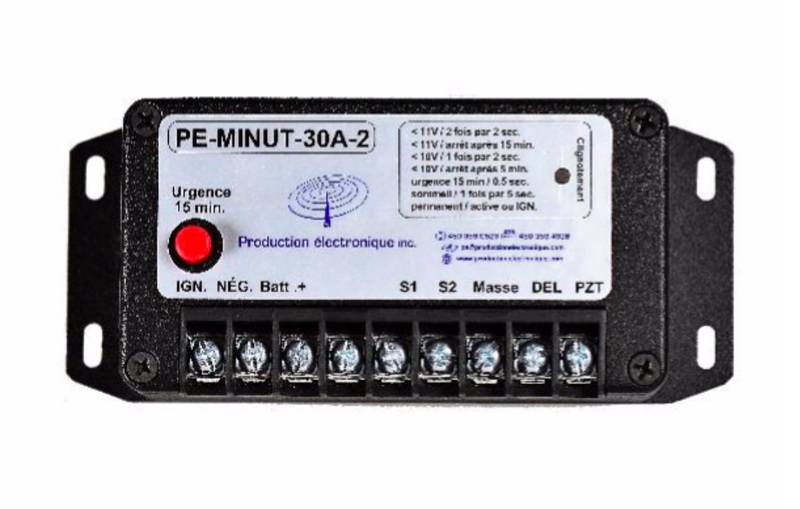 Can accept voltages up to 25 volts with an intensity of more than 20 amps. 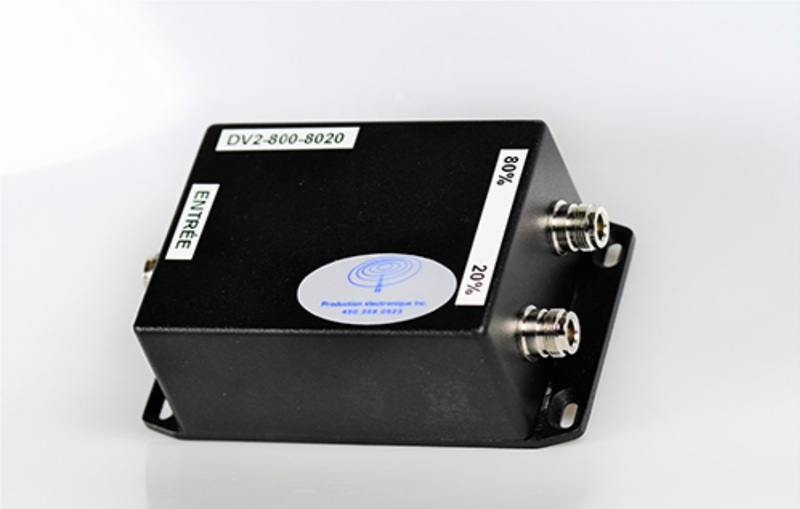 Designed for the latest generation of digital radios. 12 volts D.C. power supply of the controller C.C.T.C . ; control the recharging of the batteries; report main power outages on the AC 1 and AC 2 phases. 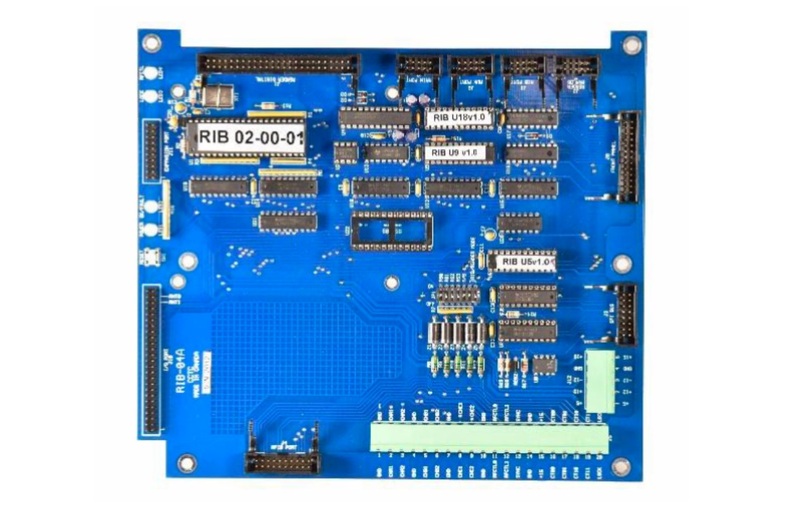 The RFIB-03 card is used to interface the AMTECH AR-2200 RF module with the CCTC RIB-04 board. 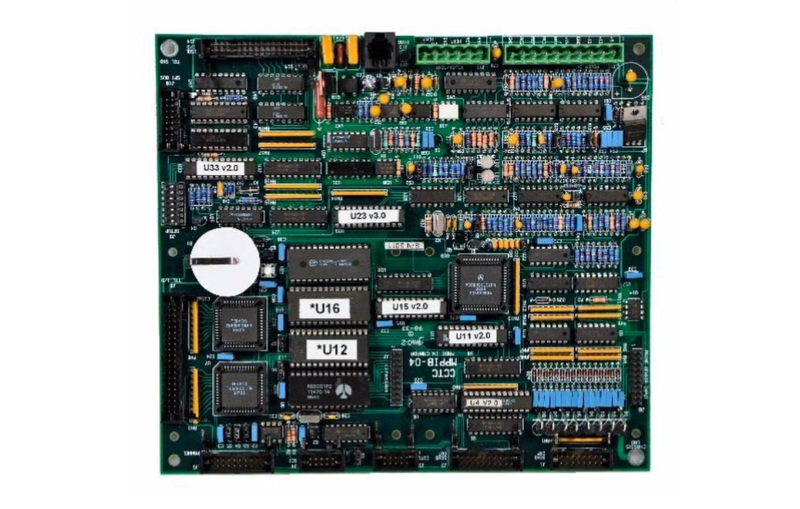 To control the TAG AMTECH AI1200 card reader (Reader logic board) which in turn controls the AR-2200 RF module. Founded in 1996, Production Électronique is a company that offers the best solutions for your telecommunications needs. 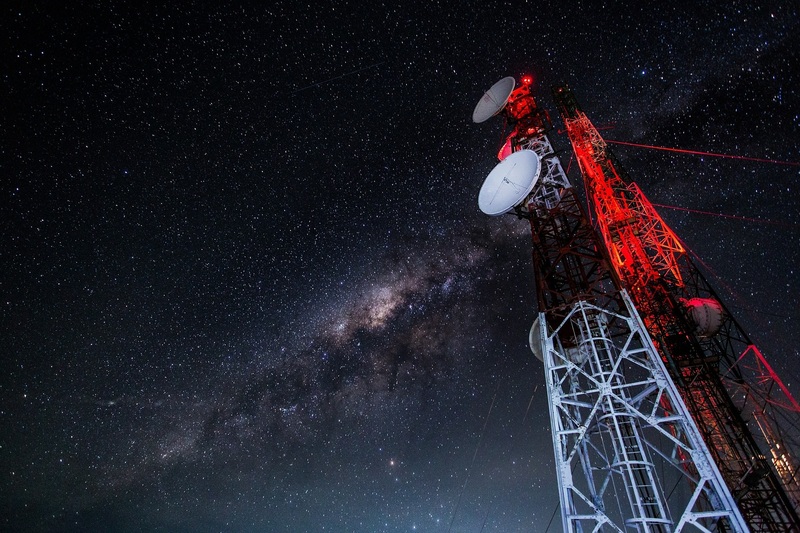 We distribute a wide range of antennas and cavities, power supplies, transmitters, filters, cables and switching products. All of our experts have the necessary equipment to diagnose wiring problems on site. We offer technical support to radio system resellers and act as consultants for engineering firms, municipalities and government agencies.